We asked Robins School of Business faculty and staff members to share their favorite books that they would recommend to students, alumni and the community alike. Take a look at their thoughts below. Check back periodically for new recommendations. 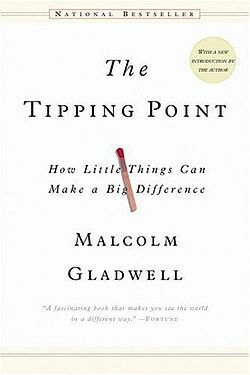 Anything by Malcolm Gladwell is good, but especially The Tipping Point. 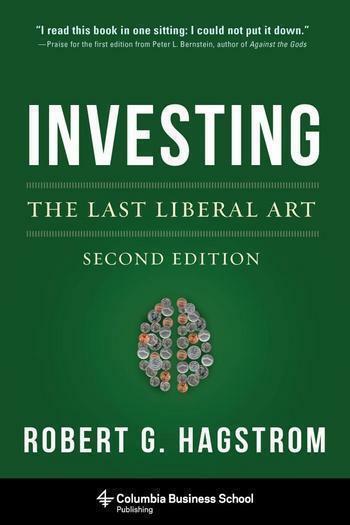 This is an excellent book for finance students to read. This is one of my favorites. A really good book about business and leadership. She spoke in the Robins Executive Speaker Series on February 3, 2015. 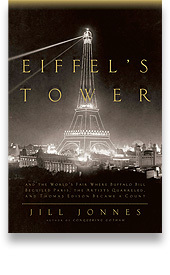 This would count as a fun read, but it is not related to business. 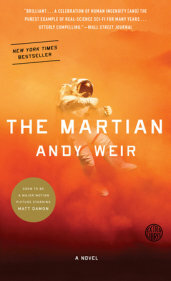 It’s a bit of science fiction, but also something of a classic "Robinson Crusoe" story, except this is set on another planet. 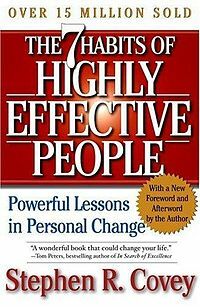 The book is a classic in how to be effective in our personal and professional lives. Covey’s wisdom and the many ways you can apply it are timeless. The authors provide a multitude of ways we can add value to the conversation and communicate ideas in a way that will be memorable. Leadership is less about knowing all the answers and much more about knowing what, when and who to ask. 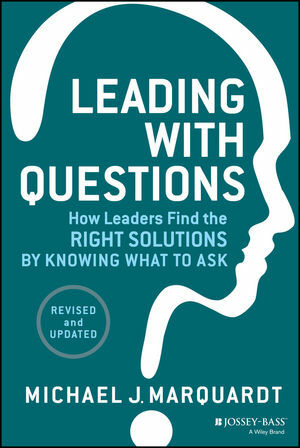 This text reinforces the importance of engaging in conversations that encourage participation, leadership and new ways of problem-solving. The book is written as a novel, so it reads very quickly like a story. You will, however, learn quite a bit about business by reading it. Several people have told me that they have read it multiple times. 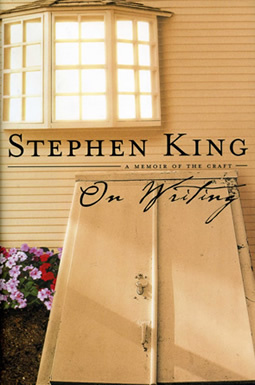 Anyone who needs to write anything (and that is everyone) will like this book, even if you do not like King’s other books. It is laugh-out-loud funny in several spots, and it gives a fresh perspective on the writing process. This is an easy but important read. If you are to succeed in your career, you need strong communication skills! 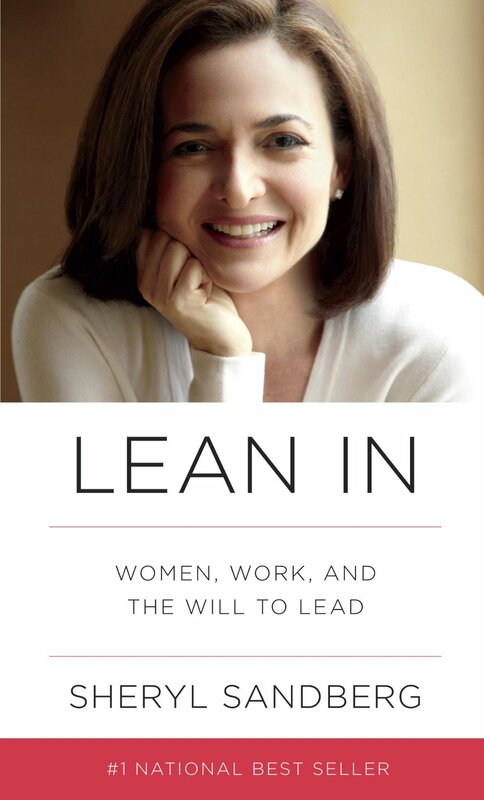 As Sheryl Sandberg suggests in her book, Lean In: Women, Work and the Will to Lead, women continue to outpace men in educational achievement, yet they have ceased making real progress at the top of any industry. Women hold around 14% of Fortune 500 executive-officer positions and about 17% of board seats, numbers that have barely budged over the last decade. This means that when it comes to making the decisions that most affect a women's world, women's voices are not heard equally. This book examines why women’s progress in achieving leadership roles has stalled and offers compelling strategies for empowering women to achieve their full potential. This is a great adventure story told from the point of view of rabbits forced to relocate after their homes were destroyed by bulldozers. 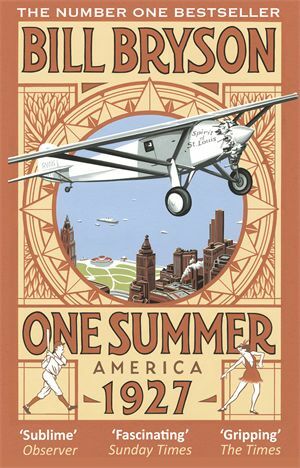 This book describes what America was like when baseball, bootlegging, boxing, “talking pictures” and Charles Lindbergh dominated the headlines. History was never so interesting. 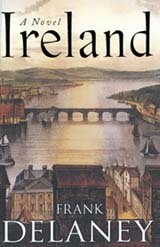 An itinerant storyteller wanders the Irish countryside telling stories – some mythical, some factual – about the history of Ireland. Spencer's Mountain by Earl Hamner, Jr.
Every University of Richmond student should read this autobiographical novel by Richmond alumnus Earl Hamner, Jr. about a high school aged boy who longs to attend college (University of Richmond), so he can escape the poverty of rural Virginia. The TV series “The Waltons” was based on this book. 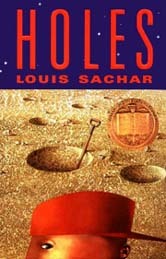 This book won the Newberry Award for children’s literature, but I read it as an adult and thought it was a great story. Did you know eating onions can save your life? 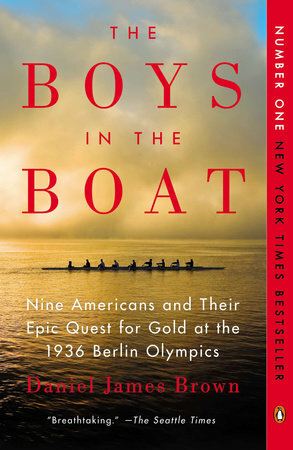 Inspirational story of the Washington State University row team composed of working class young men during the Great Depression who won gold in the 1936 Olympics in National Germany. A beautifully written book. 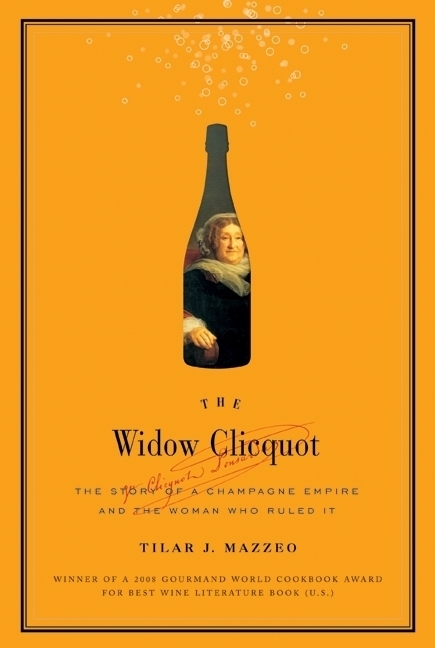 Great biography of the woman who, against odds, not only survived but was successful in the male-dominated Champagne industry. A true entrepreneur whose yellow labeled Champagne is among the most widely regarded Champagnes in the world. 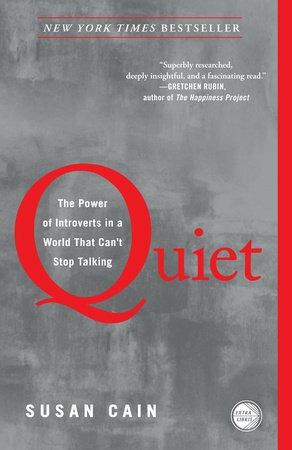 Whether you are an introvert or work with introverts, this well-written book will help you understand human behavior and appreciate the strengths of those who are less likely to seek the spotlight. Cain draws on fascinating research in psychology, neuroscience and communication to create her easy-to-digest book. 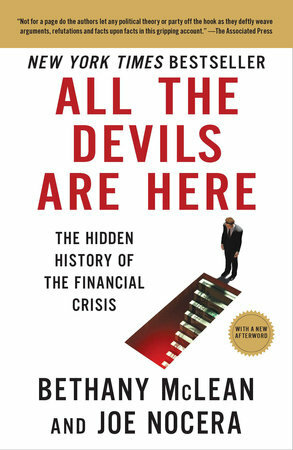 It is one of my favorite books in recent years. This is an incredibly detailed biography of football coach Vince Lombardi that has less to do with sports and more to do with leadership, loyalty and teamwork. Maraniss is a gifted writer who allows the reader to get to know the many complexities in Lombardi's life. Although it was published more than 15 years ago, the book remains on a small list of my favorites. 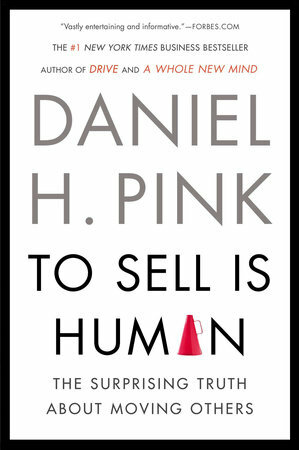 Dan Pink makes the case that most professionals, regardless of title or function, do a lot of selling. He provides a framework for structuring messages to better persuade others, and in doing so offers tips to negotiators, salespeople and other employees who want to boost their influence. I now draw heavily on this book for certain sections of my Negotiations class. What makes your video go "viral" while mine gets only seven "likes"? This book answers that question by identifying six principles that make things contagious. Why do you remember the story about the guy who woke up in a tub of ice missing a kidney but can't remember what you ate for lunch? This book will help you craft messages that stick in people's minds. 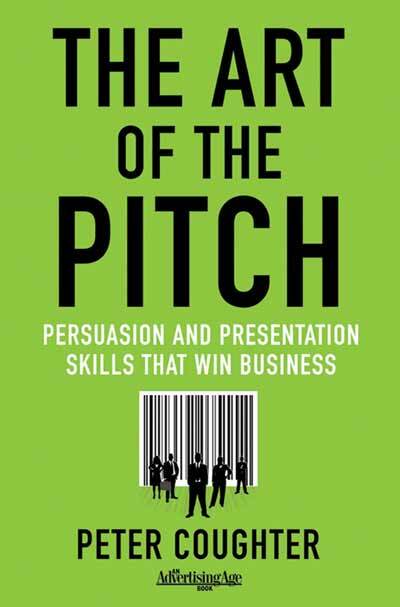 Every business student should read this book! 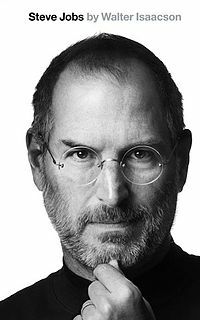 A critical look at Jobs and his career highs and lows. Lots of lessons about what to do and what not to do. Former Vice Chairman of GM writes about how the "bean counters" (high-priced MBAs) ruined the car industry. Great lessons on putting the customer first. Everyone is in sales. This book helps everyone become better at an activity that everyone does every day, but few recognize as sales. This is not just a marketing book; it is also a great career development book. Every marketer should memorize these laws! Although they are not actually immutable, they are a great starting point until you gain your own experience and learn the boundaries for yourself. This book shows how women still have a long way to go in terms of success in business (or being a professor for that matter). Although women constitute 50% of college grads, they still come up short in terms of leadership positions. It was written well, and thought it can be upsetting, the book is funny. 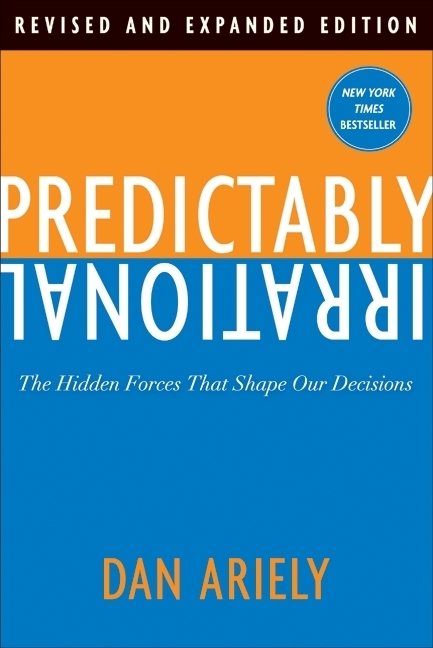 Predictably Irrational: The Hidden Forces That Shape Our Decisions by Dan Ariely is a familiar theme of the influence of behavioral economics and psychology. His examples appeal to my work of helping students make decisions with a blend of intuition, logic and experience as they think of their future in the world of business. 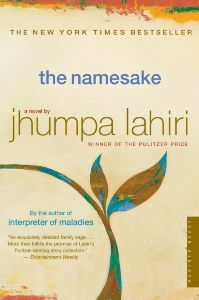 The Namesake by Jhumpa Lahiri is one of my favorite works of fiction in the way the author addresses identity of self, within family and to the outside world. Lahiri writes about simple everyday details with such amazing fluency. Reading her work reminds me of daily life set to classical music…the mundane sounds beautiful with her words and literary voice. 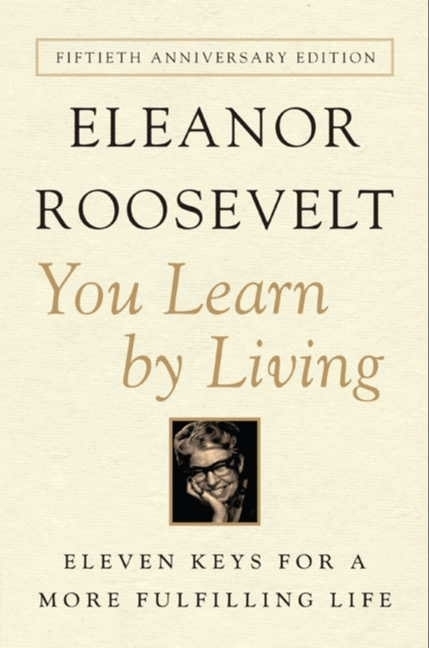 You Learn by Living: Eleven Keys for a More Fulfilling Life by Eleanor Roosevelt appeals to my interest in people, what shapes their identity and how they can influence others' actions through their own. Mrs. Roosevelt is an extraordinary woman, yet her wisdom serves as a lesson in even the most ordinary of days. 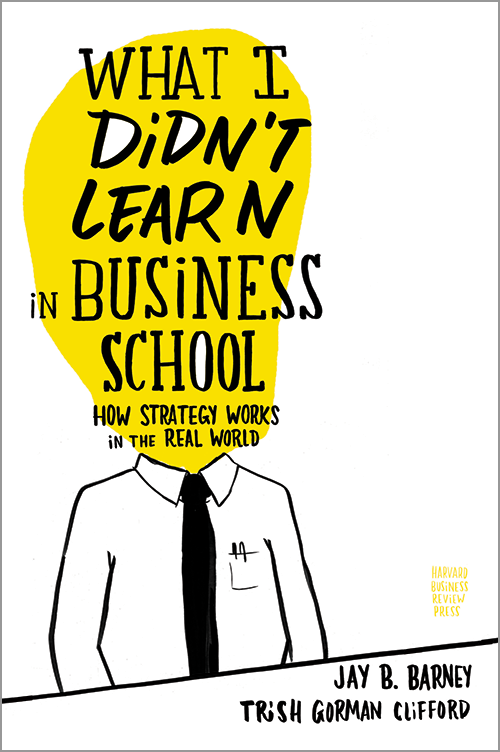 This novel uses a fictional story of a strategy consultant on their first client project to integrate material from various business school courses, and to communicate some insights that are not covered directly in business school courses.